Auto Repair Services You Can Count On! 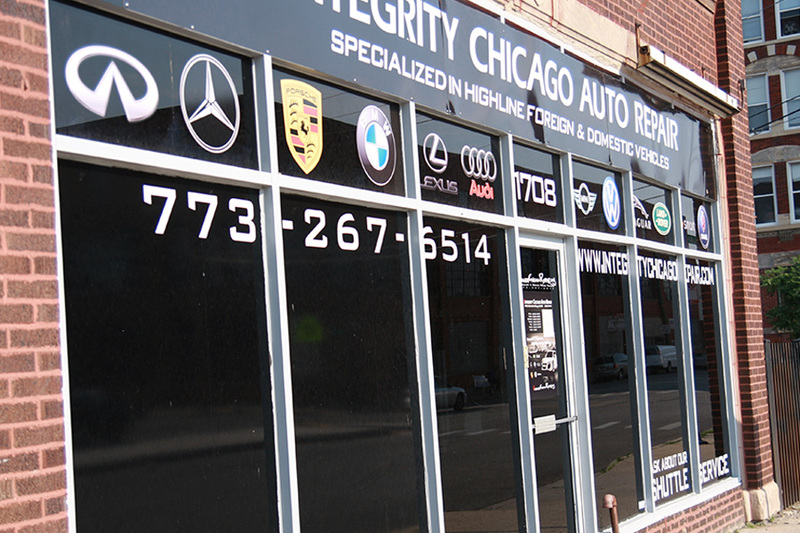 Integrity Auto Repair is a full-service auto shop located in Chicago, IL. 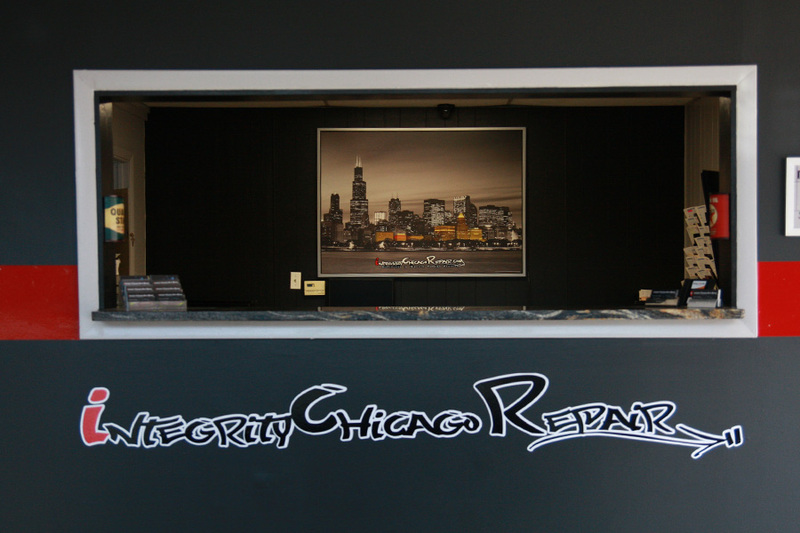 Integrity performs quality, guaranteed services in the Chicago land area. We service import and domestic vehicles with complete confidence. We have the staff, skills, training, and equipment necessary to perform all required maintenance on your new or used vehicle. 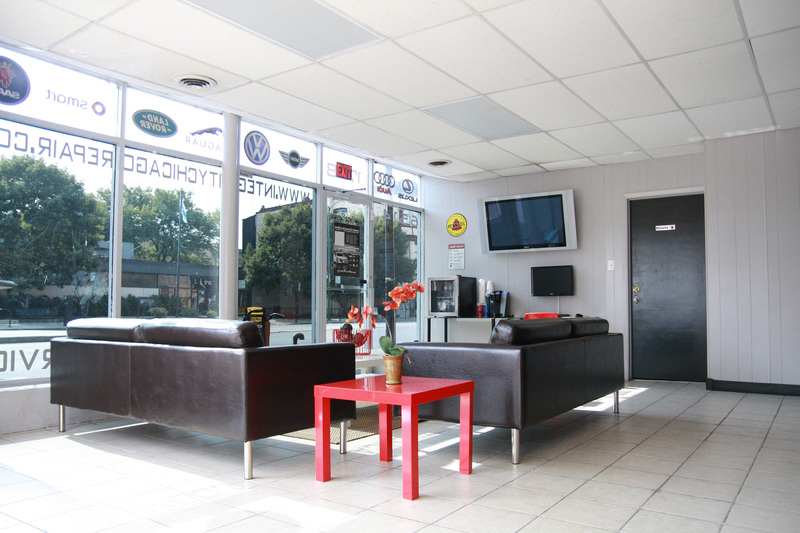 Integrity Auto Repair is the alternative repair shop to dealerships. Investing time in new and up coming technologies helps the shop educated also in newer vehicles. Our shop has a great team and has the desire and ambition to work on any vehicle. The team works together to help service you and your vehicle’s needs. We take care of our customers and care for the vehicles as if they were ours. Let Integrity Motorworks show you how easy it is to buy a quality used car in Chicago. We believe fair prices, superior service, and treating customers right leads to satisfied repeat buyers. Our friendly and knowledgeable sales staff is here to help you find the car you deserve, priced to fit your budget. Shop our virtual showroom of used cars, trucks and suv’s online then stop by for a test drive.